Josiah Kahane is a professor emeritus of design at the Holon Institute of Technology (HIT) in Israel. 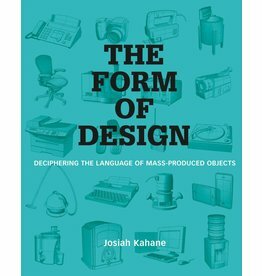 Kahane studied industrial design in UCLA, receiving a BA in 1970 and an MA in 1972. As one of the pioneers of industrial design in Israel, he was involved in founding the design program at HIT, serving several terms as departmental chair. Later involved in academic management, as HIT's academic VP. Kahane was also a design consultant in Israel’s electronics and medical hi-tech hub. ent communities.